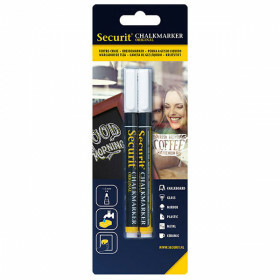 These medium white liquid chalk marker pens are weather resistant, smudge and fade proof. 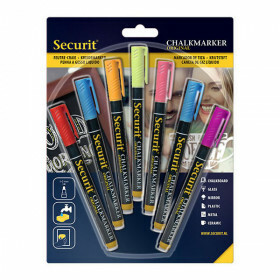 For a long lasting, clearer message on a wide range of surfaces, this pack of white marker pens is perfect for the job. 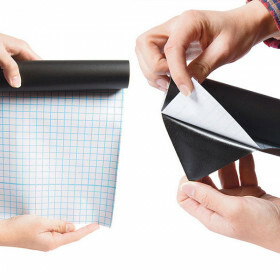 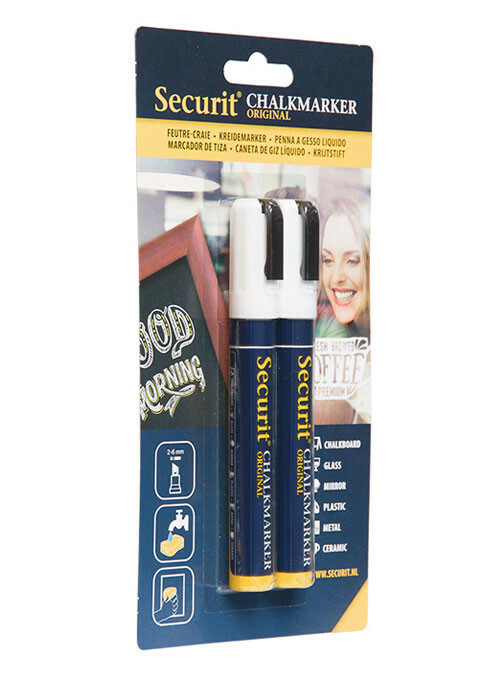 To remove this liquid chalk, a sponge or damp cloth will do the job. Glass - Windows, display cases, glass cabinets etc. 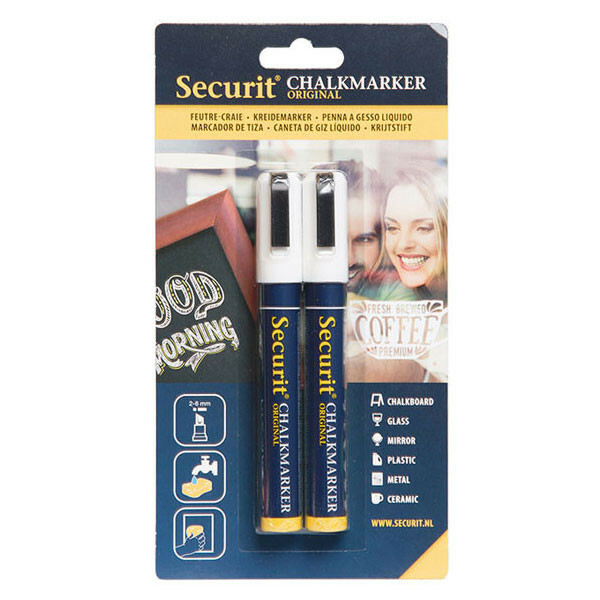 These liquid chalk marker pens are perfect for cafes, restaurants and bars that want to change offers or specials on a regular basis. 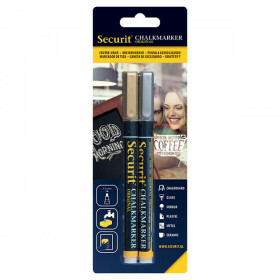 These pens will aid in creating artistic fonts and designs to showcase the latest offers and specials on your menu.